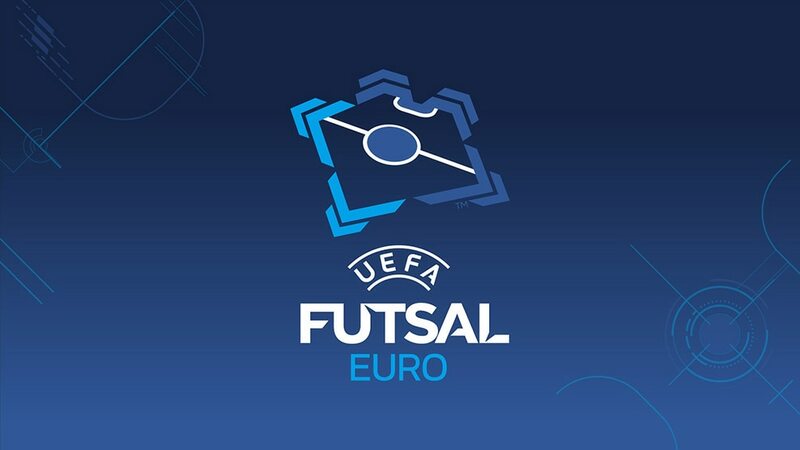 The UEFA Futsal EURO 2018 finals draw has been made and we look at the 12 teams that will compete in Slovenia from 30 January to 10 February. Key fact: Hoping to be the first hosts to win the tournament since Italy in 2003. Key fact: Ended Spain's nine-year reign as champions in 2014 (though it was Russia that dethroned the holders in the semi-finals). Key fact: Sold out all five of their games as hosts in Belgrade in 2016. Key fact: Have lost the last three finals as well as the 2016 World Cup decider against Argentina. Key fact: Much of the squad play for two-time UEFA Futsal Cup winners Kairat Almaty. Key fact: Made the play-offs as the best third-placed team by a single goal after becoming the first side to take Futsal EURO qualifying points off Spain since Slovenia in February 2004. Key fact: Star man Ricardinho is set to feature in his fifth final tournament after 2007, 2012, 2014 and 2016 (he missed 2010 through injury). Key fact: Have lost in the quarter-finals in every tournament since this round was introduced in 2010. Key fact: Scored twice in the last five seconds for what proved a crucial draw against Finland in their opening qualifier. Key fact: The only European team to win the FIFA Futsal World Cup, in 2000 and 2004. Key fact: Were the 16-goal top scorers in qualifying. Key fact: The first team to qualify from the preliminary round since Turkey in 2012; the seven games France played over the three rounds are the most any side has ever needed to reach the finals. France beat Croatia to earn a final tournament debut, as they joined Serbia, Romania and Poland in qualifying for UEFA Futsal EURO 2018 via the play-offs. Italy, Azerbaijan, Ukraine, Portugal, Spain, Kazakhstan and Russia joined hosts Slovenia in the finals by winning their main round groups while the eight play-off contenders are confirmed.